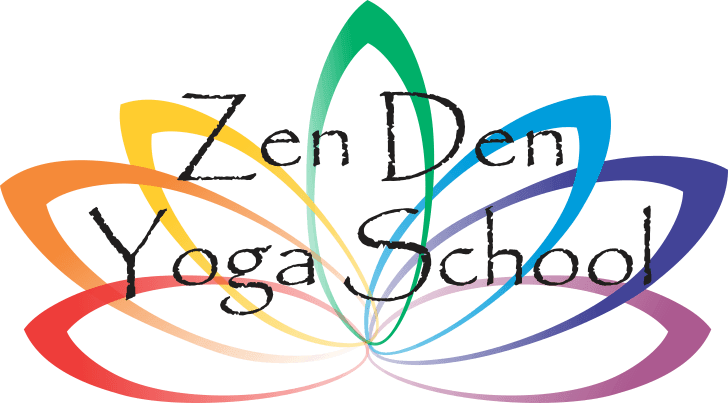 The Zen Den Yoga School and Wellness Retreats are an open and inviting Florida yoga retreat in the heart of the sunny, tri-county area. Located just a bike ride from the beaches, guests will be treated to a full and enlightening yoga wellness schedule. Classes are scheduled ahead of time and guests are encouraged to attend for the full experience. Our wellness retreats are another manifestation of our commitment to leading a true yoga lifestyle, to yolk or bring together in mind, body and spirit. The Zen Den Yoga School and Wellness Retreats are located central to Boca Raton, Florida attractions. Our retreats offer our guests great amenities to relax and plenty of Boca Raton's beautiful scenery and activities to explore. Boca Raton is one of the most fun and active cities in South Florida. In a tropical setting, beautiful homes line the streets around long stretches of white beaches. With tons of waterfront on the intracoastal and Atlantic Ocean, you’ll find lots of biking paths, themed restaurants, shopping areas and a great night life. All within biking distance, guests will discover malls and museums, beaches, water sports, grocery stories, and lots of restaurants. Deerfield Beach has both beautiful beaches with some of the most beautiful views of the ocean. We are so excited to now be hosting our guests at this new beach town location. This little beach town has shops, cafes, and nightlife. You can have dinner on the beach or hang out and listen to Reggae at the Big Kahuna. Deerfield Beach is also famous for its super long pier jetting out into the pristine blue ocean. Delray Beach is another hot spot in South Florida. This town has it all going on. You can sit by the beach with its cafes, shops, and restaurants or you can meander along its famous Atlantic Avenue. Delray is notorious for its night life and restaurants. After visiting Delray Beach, you may never want to go home again. All dates in 2019 now available. shared or private room with en suite bath available for additional charge.